Sebastian joined Norvestor in 2018 as an Associate and is currently a board observer in Wellit, Hydrawell, Future Production, READ Cased Hole and Presserv. 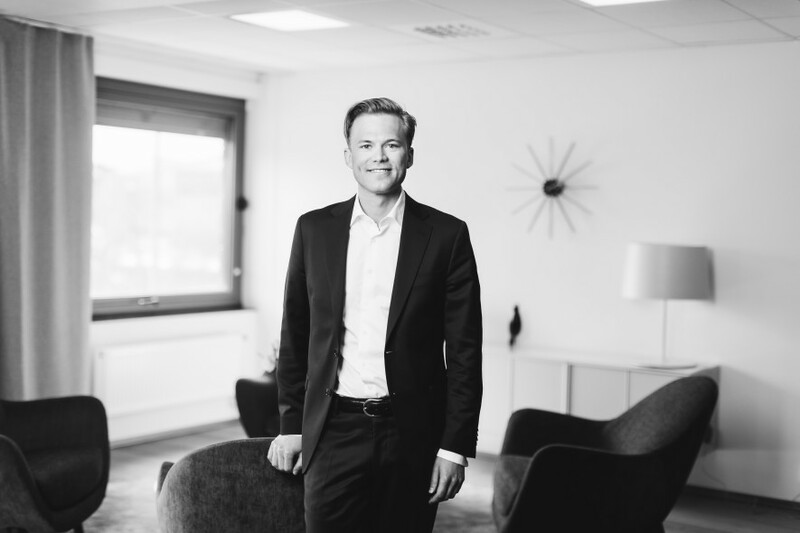 Prior to joining Norvestor, he worked for McKinsey & Company in Oslo focusing on corporate and business unit strategy and large-scale transformation programs within the energy and telecommunications industries. During his studies, he conducted several internships at DNB Markets within equity research focusing oil service companies. Sebastian holds a MSc and BSc in Industrial Economics from the Norwegian University of Science and Technology (NTNU).